Biggest Hog yet with my bow! 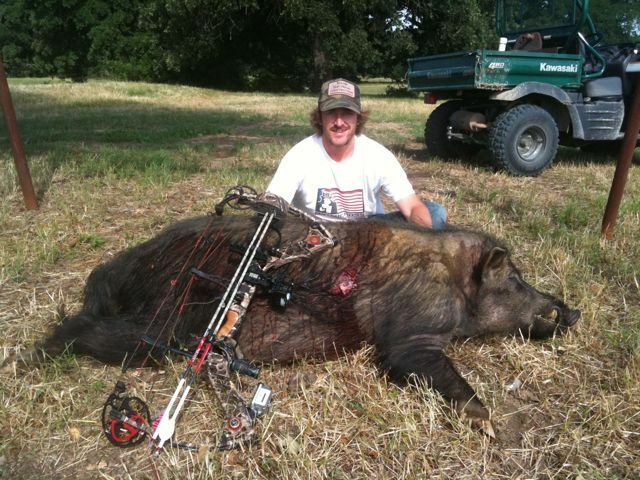 This is prolly the biggest hog yet with my bow! I spot and stalked this big sucker from way off and got on him about 20 yards! Clean pass through with the arrow, he went 45 yards and was smoked! He weighs around 300 lbs. 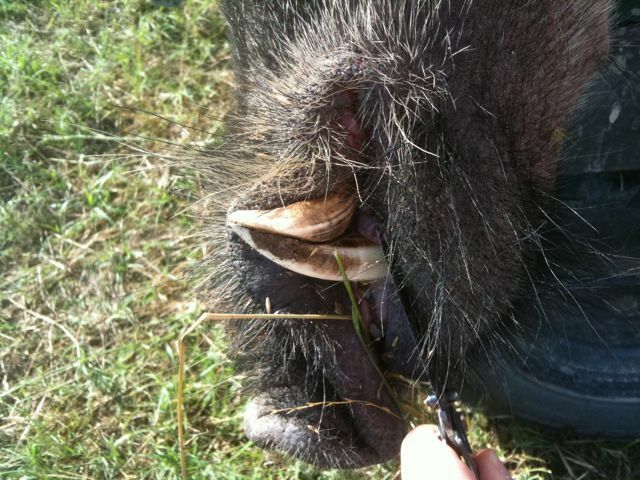 And his teeth are bout 3.5 to 4″ long! I took em to the taxidermy to get a shoulder mount!